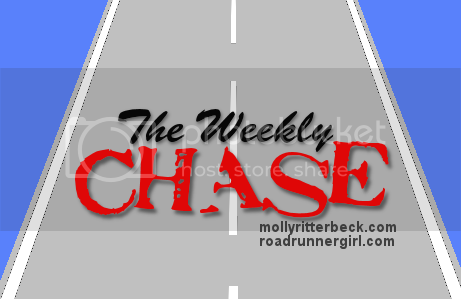 Road Runner Girl: The Weekly Chase #196! Happy Monday y'all!!! I had a great and relaxing weekend! It was much needed! Friday afternoon Archie and I enjoyed the cooler fall weather on our afternoon walk! 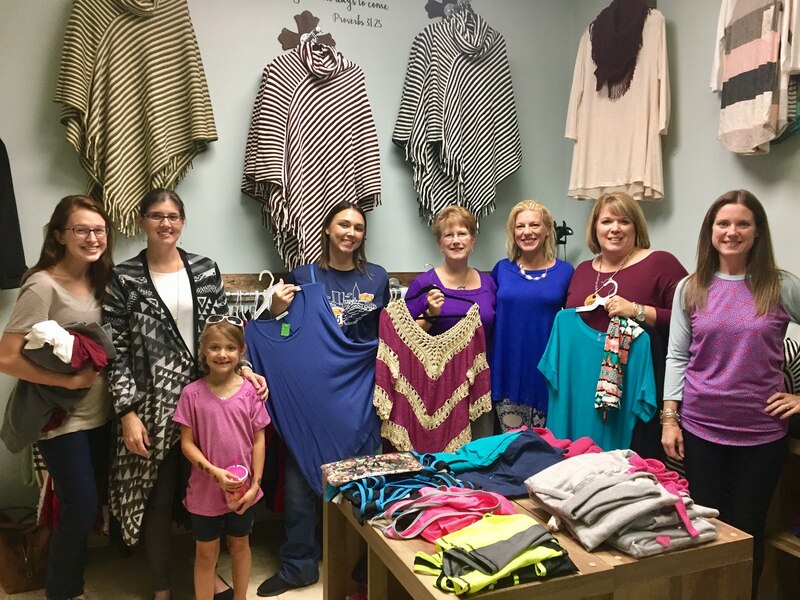 Later that night I attended a boutique clothing sale where a portion of the proceeds went towards my friend Paige's fundraising for her St. Jude Memphis Marathon! I got several cute tops at great prices! And the best part was helping the kids of St. Jude! Saturday morning I slept in! It was glorious! Since I have a few weeks before I need to start training for my next half marathon in January I didn't worry about doing a long run this weekend. I slept in and then lazed around the house for a few minutes after I got up! I got to love on this sweet boy before heading out to run! Since it was in the high 40's outside I didn't worry about starting my run too late. I didn't have to beat the heat like I usually do! I ended up running a little over 4 miles. My boys enjoyed being lazy that morning too! And Archie had to be involved as well lol! I enjoyed my coffee in my so comfy LulaRoe leggings! 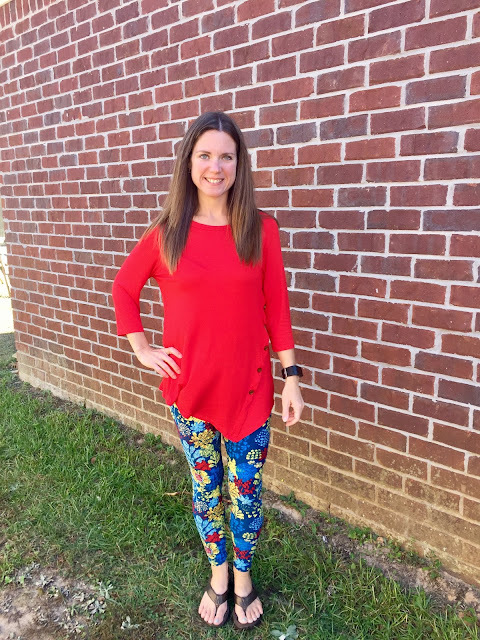 I'm seriously addicted to these leggings y'all! They are the softest things I have ever felt! And they are so very comfortable as well as super cute! Later that morning we went shopping! On our list included getting the boys their Halloween costumes. I NEVER wait this late but luckily the boys got exactly what they wanted! 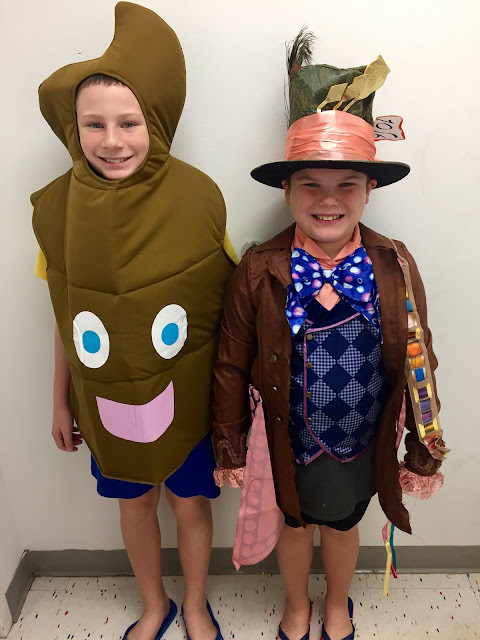 Yep...Sawyer is going to be The Mad Hatter and Hayden is going to be the poop emoji!!!! LOL! Hilarious! I couldn't talk him out of it lol! After shopping we went out to lunch with the hubby. 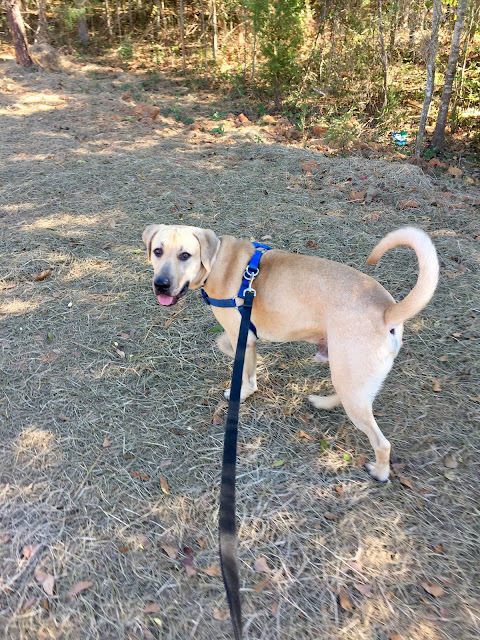 Then we took Archie for a walk in the gorgeous fall weather! 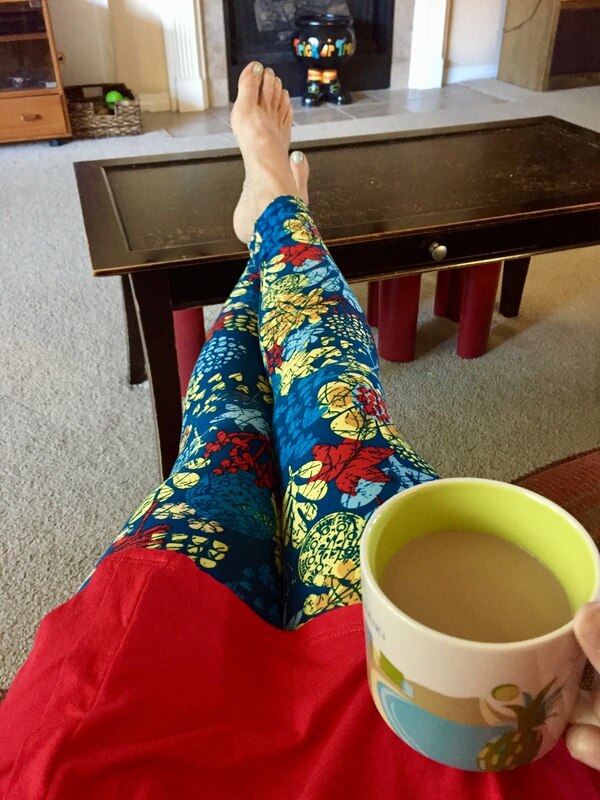 Then it was time for coffee! 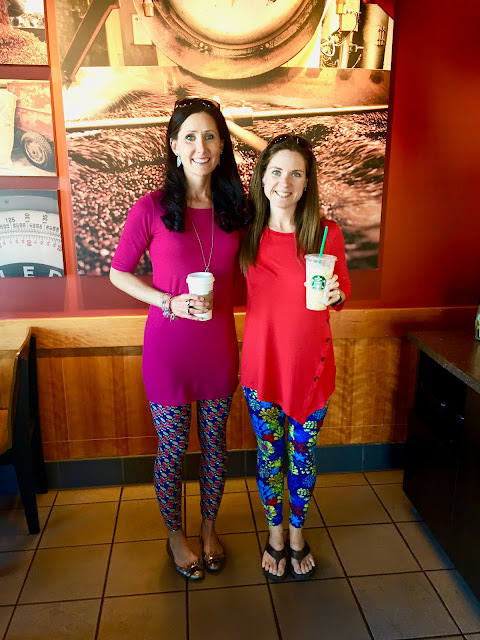 My friend Kirstin wanted to meet at Starbucks and of course I never turn down that kind of invitation! Kirstin was wearing her LulaRoe leggings too! SO cute! For dinner we went out to eat with Kirstin and her family and our friends Sarah and Tyler! It was a fun night! Sunday I slept in again! It was cold outside again and I didn't end up running until around 8:45 that morning! I ran 3.5 miles AND I PRed my 5K time! Sweet! The rest of the day was spent doing laundry and getting ready for the week. We did take lunch to Andy's work (he had to work all weekend long because he has a deadline). 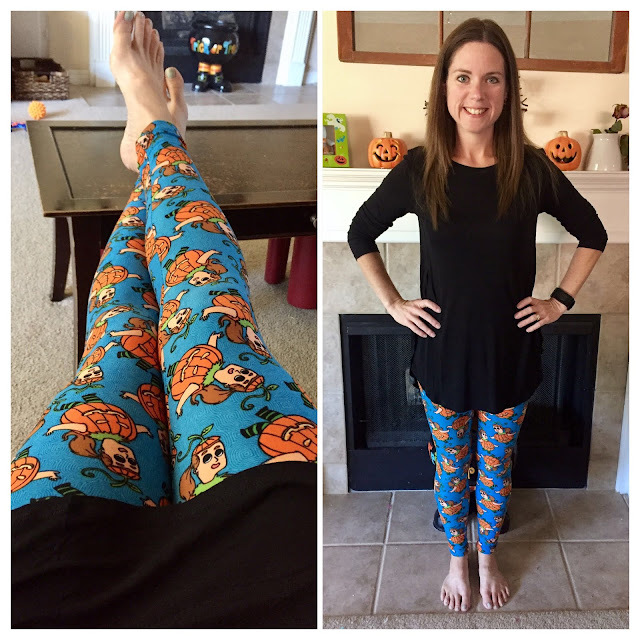 And I wore my cute pumpkin girl LulaRoe leggings! We also took Archie to the dog park and he had a blast with about 6 other dogs! 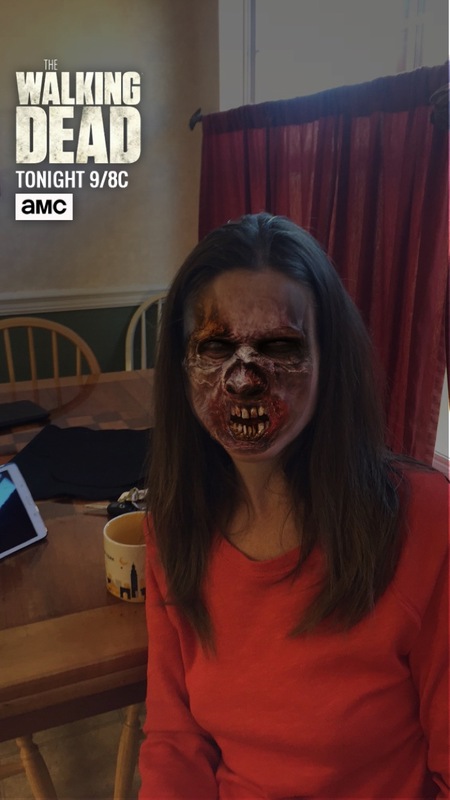 That night we went to my friend Lora's house for the premier of The Walking Dead!!! Wow y'all! Snapchat had a fun filter in celebration of the premier! Goal #1: Run every day! Yes! Reached day 884 yesterday! Goal #2: Roll, stretch, and ice daily. I stretched every day but didn't roll. Goal #3: Maintain my weight by logging my calories. 95%. I didn't log Saturday's dinner out. But the scale hasn't budged! Goal #5: Run at least 1 run under 2 miles. Nope. Goal #6: Take at least one walk this week. Yes! 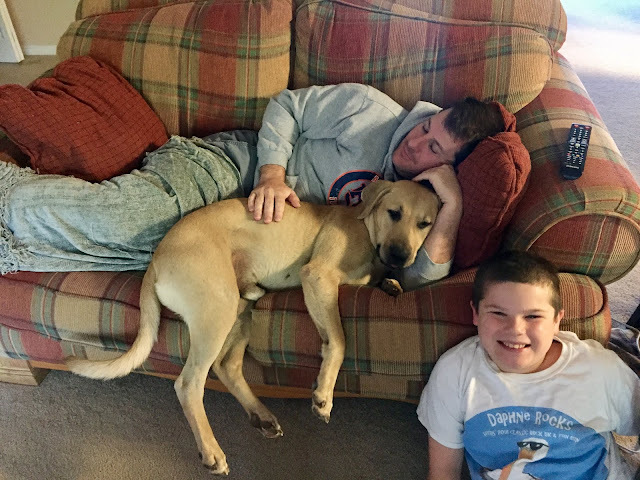 This is a daily thing now that we have a dog! Goal #7: Strength train at least 2 times this week. Yes! I did BodyPump twice this week! Yay! Goal #8: Pick out Halloween costumes for the boys. Yes! And here's the plan for this week! Goal #8: Make my training plan for my next half marathon. The race is in January. I need to make my plan! That's my plan for this week! I hope you all have a great week reaching those goals! Gulf Coast Half Marathon Mandeville 2016 Recap! Gulf Coast Half Marathon 2016 Packet Pickup! 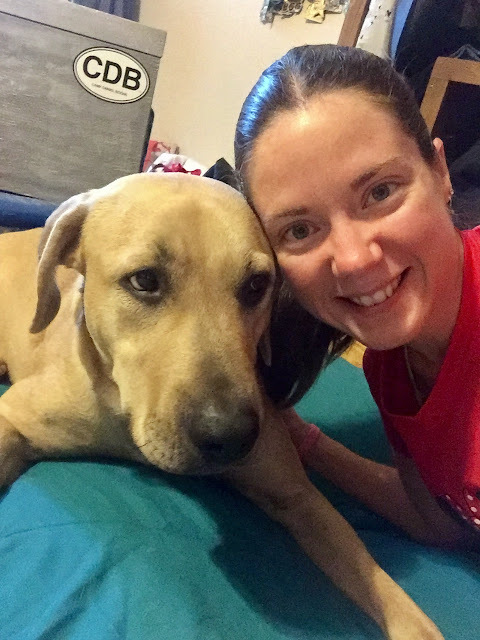 Gulf Coast Half Marathon Training Week 7! Gulf Coast Half Marathon Training Week 6!